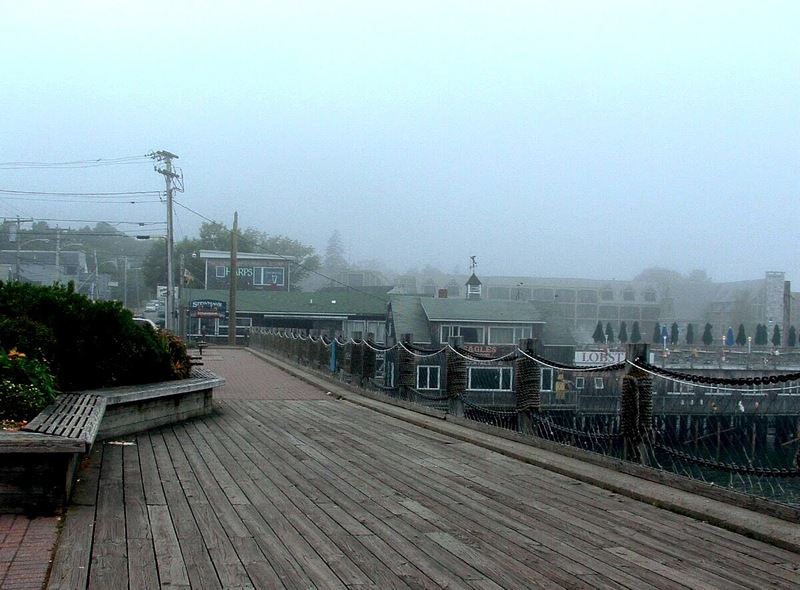 I'm wondering where Halifax is as it looks as though it's a fishing village/town experiencing what we call a "sea fret". Nice image, looks cold from the fret, typical winter atlantic weather i guess. If you are interested in Tulsa History, click to choose from 100 interesting Tulsa locations..
Tulsa Gentleman is a City Daily Photo Blog. MY BLOG LIST -- These are the blogs that I follow regularly. You may find them interesting. Unsolved Mysteries of Everyday Life - What are the odds! Every time Mark plays Parcheesi against Bat-Bear, he wins. Crazy. December 7, 1941 - Photo taken at Pearl Harbor a few years ago. Happy Earthday - [image: Bard Owl Chick] Here is wishing everyone a happy Earth Day on this the 10th anniversary of the Ecobirder blog. Hacked - I apologize that you are not seeing the site. I got hacked and lost all my files. I will be adding photos in the next couple of weeks. Pure Peace - [image: Peaceful lake] Pure peace....purple and gold sunset reflected on Portage Lake in Jackson County, MI. Macro Monday - Caution, Bee at Work !